The award-winning Arnhem Land Barramundi Nature Lodge is exclusively located in remote Arnhem Land 20km’s south of Maningrida. The newly acquired and refurbished lodge; features 12 new twin safari style en-suited, air-conditioned tents nestled along an escarpment overlooking the Tomkinson River flood plains. Stunning sunset views are a feature from your private deck and the restaurant deck. 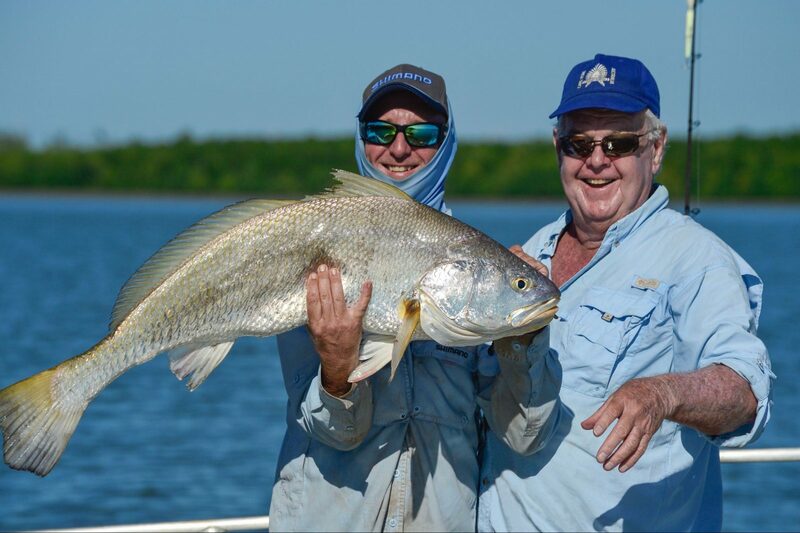 Over one hundreds km’s of exclusive rivers and coastline including the Liverpool, Tomkinson and Goomadeer Rivers, offering Barramundi fishing which is second to none. 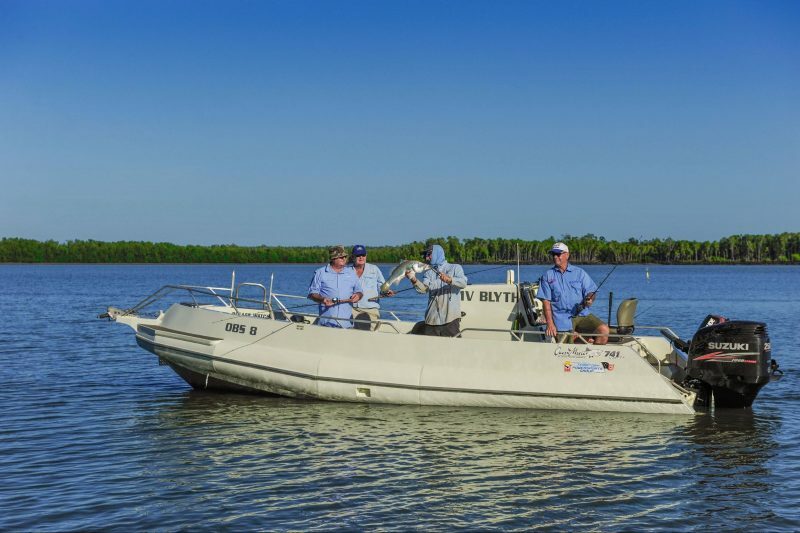 A range of new custom made Ocean Master boats are skippered by experienced guides on your fishing adventure of a lifetime. Many other sports fish are targeted including Black Dew Fish, Queen Fish and Giant Trevally to name a few. Delicious meals are prepared by the chef and served on the restaurant deck. A choice of beer, wine and spirits are available at the bar and served up by our friendly staff to help you wash down the freshly caught catch of the day. 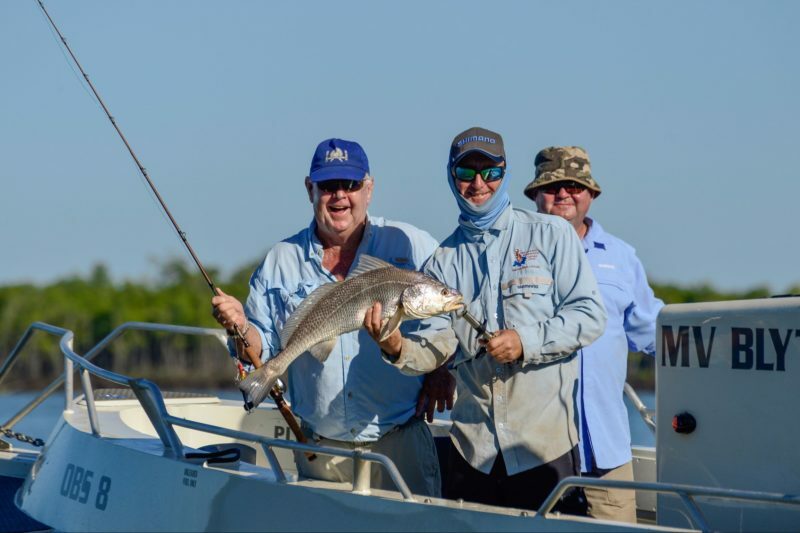 Whether fishing with your spouse, friends or treating your clients and staff to a corporate reward, Barra Lodge is the premier fishing lodge in the NT. Spacious, comfortable breezy deluxe cabins, with large ensuite bathrooms are equipped with bar fridge, and multiple fans that can accommodate up to four people comfortably. The cabins provide a taste of luxury in a remote wilderness. The main lodge includes a kitchen, screened dining area, comfortable lounge area and a huge shady patio overlooking the river valley. Please note – indicative rate quoted is per person per night, single share tropical safari tent accommodation and includes meals. 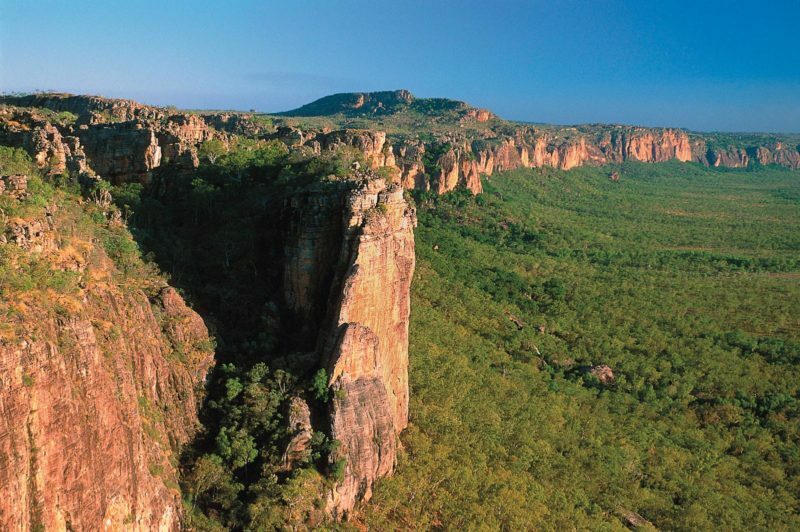 Package Fishing tours are available, starting from AUD2200.00 per person.